What is an EPO medical insurance plan? The Exclusive Provider Organization is a style of managed care that offers low price incentives to members that use network resources. It is a common form on the Obamacare system. The incentives include low prices, low copays, low rates of coinsurance, and many services without regard to deductibles. The EPO does not pay for the use of outside resources. Comparison shopping is the best way to find high-value health insurance at low costs. 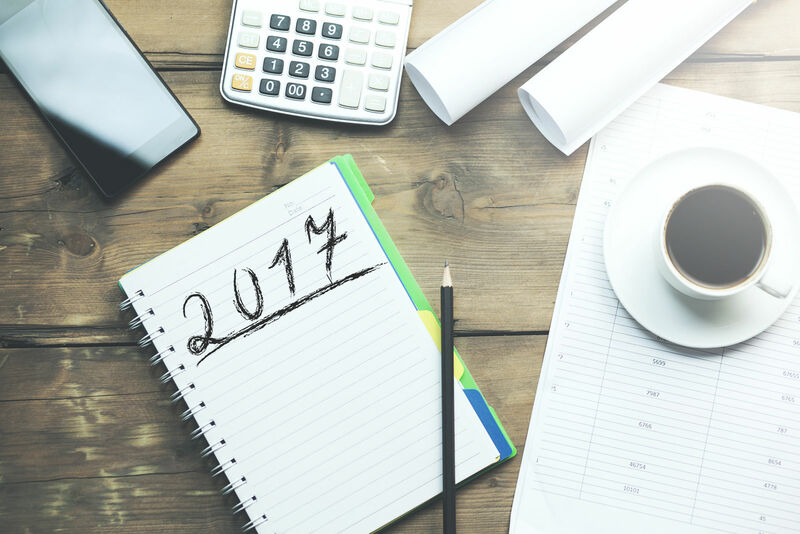 Consumers can assess plans based upon the deductible rules, likely expenses, and prices for expected medical care needs. Enter your zip code above to compare EPO health insurance quotes in your state free of charge! The EPO stands for the Exclusive Provider Organization; it is a lean, efficient provider network. This type of managed care offers no coverage for outside resources. Members must pay for their out-of-network selections without insurance contributions from the EPO. The members can choose any network resource and do not need referrals. The EPO uses low prices to attract members and keep them engaged in the network. 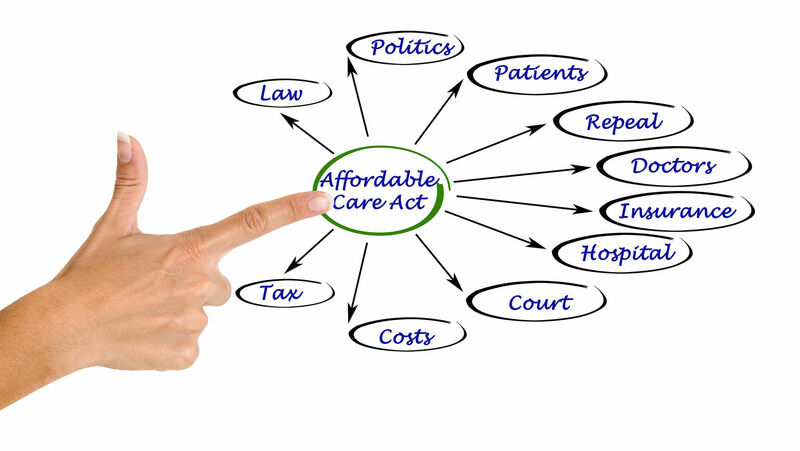 They have low copays, low coinsurance, and many services without reaching the deductible threshold. The below-listed items describe the other popular types of managed care. HMO stands for the Health Maintenance Organization. This type of managed care emphasizes prevention and wellness and early detection through regular medical care. The HMO attracts consumers with low prices and low premiums. They do not pay for outside network services. Each member must select a primary care physician for medical care and referrals to other network resources. PPO stands for the Preferred Provider Organization. This type does not use a primary care physician nor does it require referrals to network resources. The PPO permits users to go outside the network but with a lower rate of insurance payment ad higher coinsurance. The outside spending does not count towards plan limits or deductibles. POS is the Point-of-Service network. This type of care uses a primary care physician to direct care and make referrals. Some POS systems use referrals to outside sources of medical care such as specialists. In these events, the POS plan covers the outside referral. FFFS is the fixed-fee-for-services organization. An example of this system is the Original Medicare. In an FFFS system, the plans constrain the medical care providers and not the consumer. The consumer is free to choose the services they wish. The Medicare users can go to any doctor or hospital that accepts Medicare. There is a lot of variety among products labeled EPO; it is similar to the variations for HMO and PPO types. One can only find the rules and services of a plan in the documentation of services and by examining the network participants. 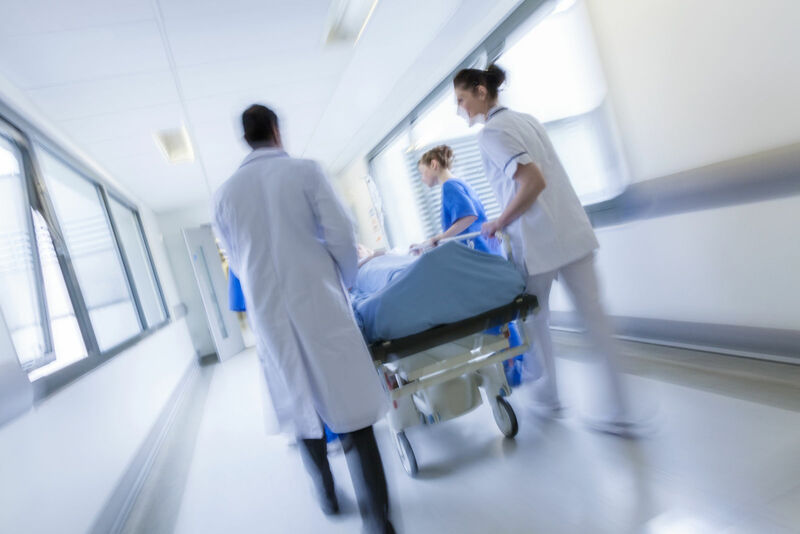 Some EPOs may pay for some outside services in non-emergency situations such as when the network cannot provide the requested care or waiting takes too long. Some EPO platinum plans have no deductibles and offer full insurance coverage for services from the beginning of the contract. The answer is in not relying upon labels when one can look at the explanation of benefits and have more certainty. Insurers have used EPO’s more frequently in the past two years. The trend is towards increased use of the EPO form. As insurers switch to EPO, consumers will have to exercise more care in selection to ensure that they get the mix of network services that they need. EPO maximizes the economy of the network with a narrow network at low prices. They promise high volumes of customers to their providers because of the smaller numbers of medical care network members. The EPO strength is in the network that supports the plan. The choices are important, and the EPO offers low prices to get members to use network care providers. The content of the plan network is an important place to start when selecting an EPO plan. The benefits will show fewer copays, lower coinsurance, and services in advance of reaching the deductible. The EPO often has low deductibles. 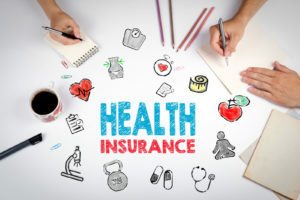 The use of outside resources will cause added costs, and these dollars do not advance the customer towards the plan limits when insurance pays all of the covered benefits. The customer can choose to use network resources and enjoy the savings and economy of low network prices, copays, and coinsurance. When the consumer chooses to spend more, they have no restrictions. They can go to any resource they wish to use and pay the fees. The customer is in charge of the spending. Nothing in the EPO plan forces his or hand. The EPO uses low prices and ease of doing business as incentives for consumer and plan members. The EPO offers low prices and generous terms of copays and services without regard to the deductible. 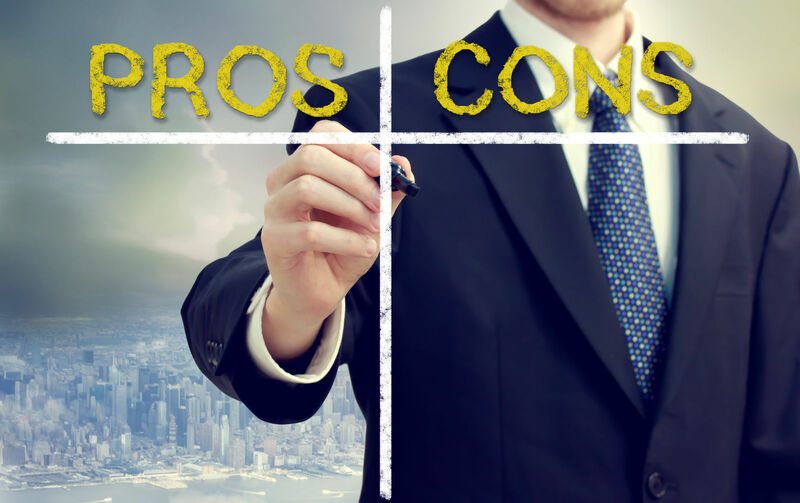 Some critics point to a lack of choice for consumers when compared to HMO or PPO plans. The EPO does limit choices, and many members go outside for one or more services. The incentives in price keep many more members in the network. Further, HMO and PPO organizations trend towards narrow networks to keep prices low. Their programs also offer fewer choices. A common exception in EPO’s to the rule against covering outside services is the medical emergency. EPO members get insurance coverage when they must seek emergency care. The below-listed items are typical examples of EPO emergency coverage. The EPO plans sold on state exchanges and the Marketplace meet the requirements for qualified health coverage. They satisfy the individual mandate, and these policyholders will not face the individual shared responsibility penalty. The EPO management style works with the four types of Obamacare plans. While less than ten percent of the plans were EPO type of management, the overall trend is for greater use of the EPO by insurers seeking to hold down costs. Large providers that have national networks can offer EPO customers a wide variety of medical care resources and minimize the impact of travel. These plans combine low costs and the convenience of easy access to medical care when away from home. An EPO with a national network might cost more than a similar plan with a local network. Some EPOs with extensive networks are platinum and gold plans. It may be a worthwhile investment to increase the variety of medical care providers while enjoying low EPO pricing. EPO type plans offer the minimum actuarial value, minimum essential coverage, and limits on expenses. These qualified health plans also get Marketplace benefits based on annual family income. 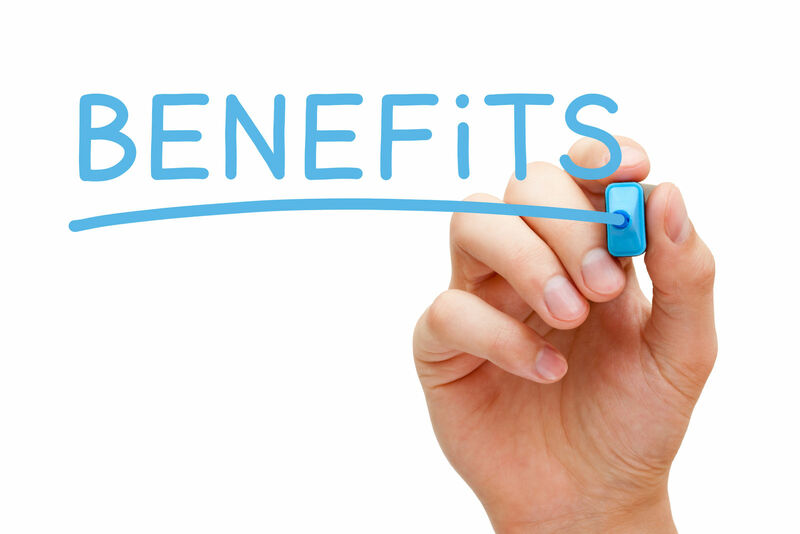 These benefits include the below-listed items. The EPO offers more freedom than an HMO. Members do not need a primary care physician or referrals to use network resources. The EPO is flexible like a PPO, members can self-refer or freely use network doctors, hospitals, and other network medical service providers. Comparison shopping can increase choices and find the best fit among EPO networks. The EPO network is vital because consumers must pay all the costs for services outside the EPO network. The adequacy of the network may determine the amount of outside spending the plan requires to meet the needs of the applicant. Comparison shopping can increase choices and find the best fit among EPO networks. The EPO network is vital because consumers must pay all the costs for services outside the EPO network. The adequacy of the network may determine the amount of outside spending the plan requires to meet the needs of the applicant. An EPO type of plan does not work well for everyone. If one must go to the outside for services, then those dollars do not count towards the plan limits on deductibles and out-of-pocket expenses. This lack of progress towards the expense maximum raises the possibility of a lot of medical bills and health care debt. Using outside resources while in any plan that does not cover them with insurance payments creates a risk of economic losses that could be avoided through a budget-friendlier plan. They offer the lowest rates of self-funded services. The in-network incentives are strong and appeal to budget–conscious consumers. Consumers that work or reside in the service area often find little need to go to outside resources. Many do not wish to change doctors, and the lean network of the EPO may not have a current physician in the network. The consumer can decide when to incur additional costs and whether to stay in the network for the requested services. Medicare Part C offers older Americans some private plans that meet or exceed the coverage of Original Medicare. 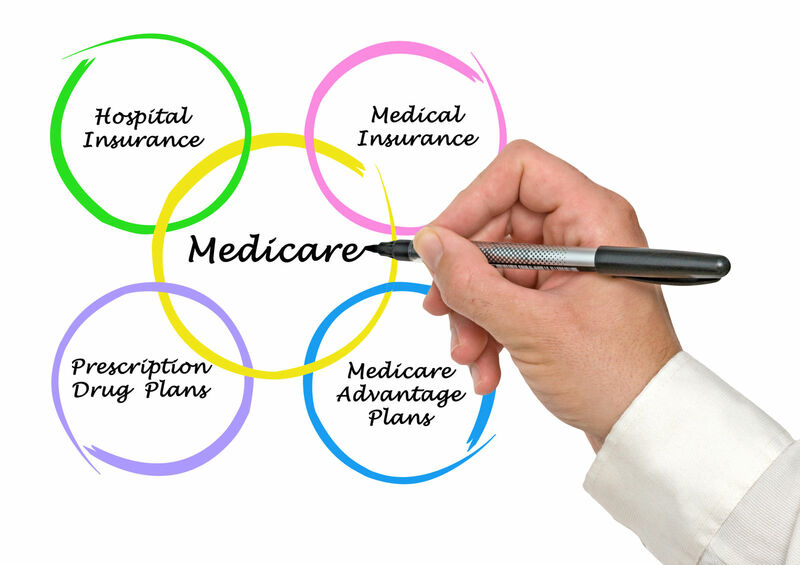 Some private Medicare Advantage plans are EPO plans. The EPO plans often include prescription drug benefits. The EPO approach resembles Original Medicare in that neither uses the primary care physician to manage care and issue referrals. The strength of the EPO is in the low prices and freedom to choose within the network. 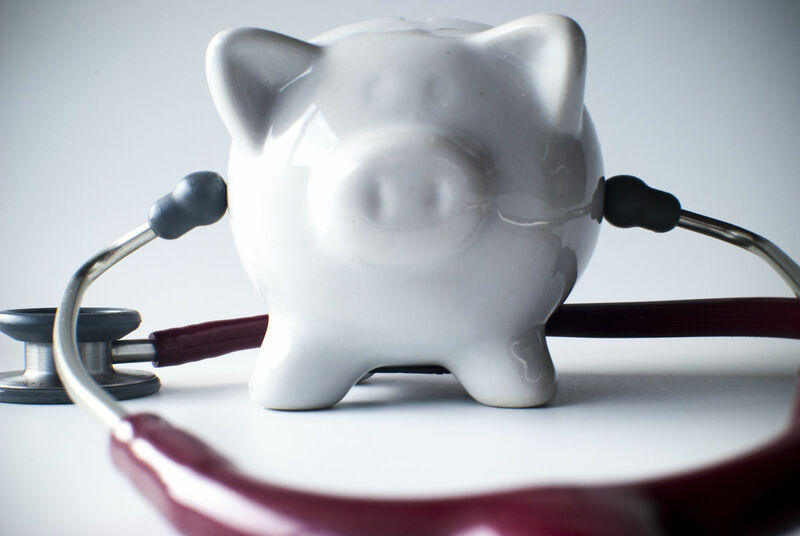 If saving and reducing medical costs is a high priority, then one should consider an EPO type of plan. 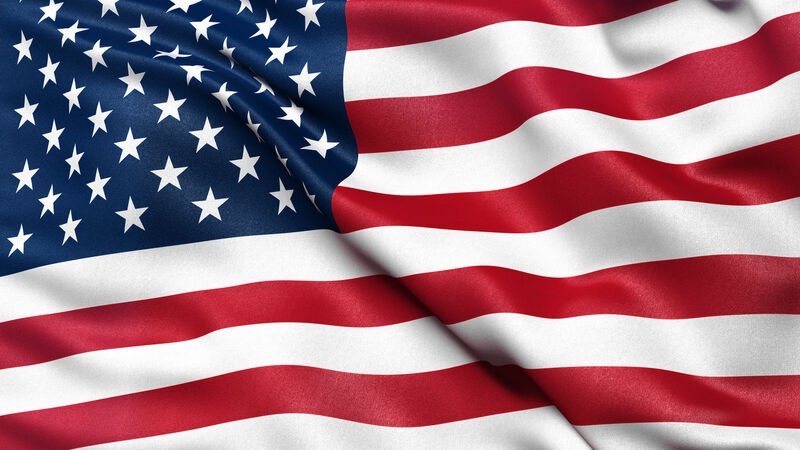 Approximately seven percent of the Obamacare plans were EPO in 2015. Experts expect that number to increase as insurers look to find ways to curtail costs. Comparison shopping is a proven method for finding health plans that meet the individual or family needs. Click here to start a free quotes comparison right now! Is Tricare considered health insurance?